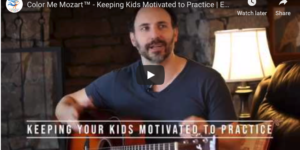 A Musical Head Start For Your Kids. Color Me Mozart™ offers easy music education solutions for your home or classroom. Colorful music and piano books, stickers and instruments for kids. Color Me Mozart© is a simple music and piano learning system that uses shapes and colors to teach young kids music. 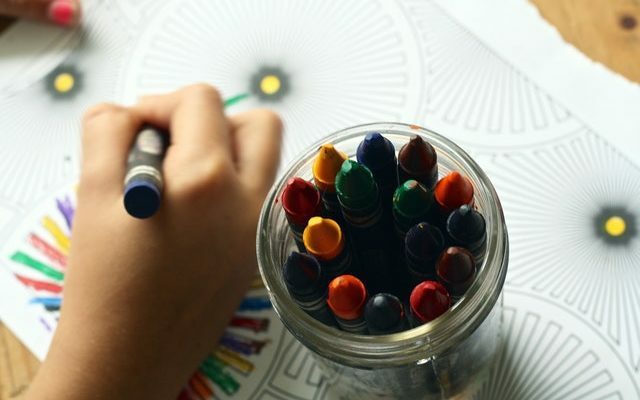 The idea for Color Me Mozart© came from many years of working with children, and realizing that colors and shapes were retained in memory much quicker than many other educative and cognitive elements. Music, just like any other language, can be learned and mastered, and thus the concept of bridging the two ideas was born. We wanted every child to have the opportunity to learn music and play piano. At Color Me Mozart™, we have always been passionate about teaching piano and music to children, including providing music for the special needs community. Music is a language that all of us grow up with. A language that moves us and connects us with the world. 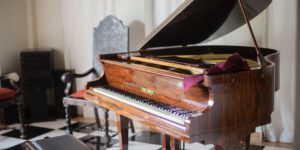 This company was born out of the desire to make learning and experiencing music and piano an organic part of growing up. We want to make it easy and fun for parents to help their children speak the language of music with the educational building blocks they already have: Colors & Shapes. 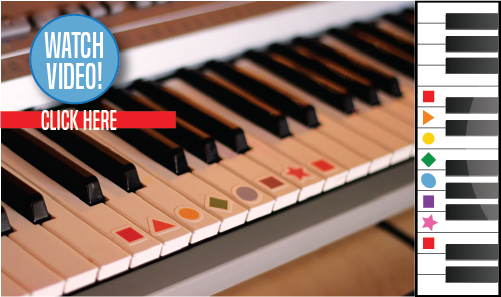 Through the use of pianos, keyboards or xylophones, Color Me Mozart™ makes it easy to add music to your child’s life. Our vision is simple: to teach all children to speak the language of music during their developing years. We have seen hundreds of children, including those in the special needs community, learn to play piano and speak and the language of music, a language that they will carry with them for the rest of their lives. 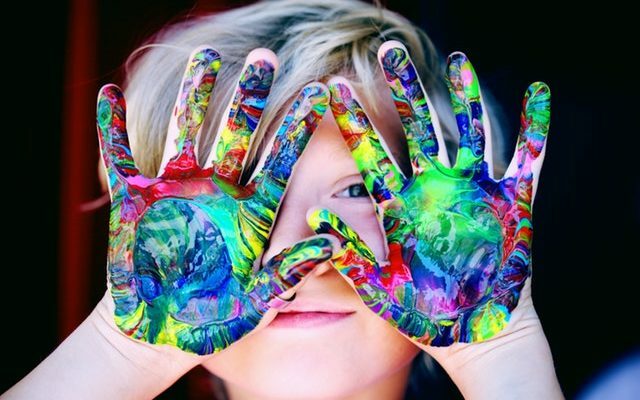 One of main goals at Color Me Mozart™ is to provide another avenue of communication and expression for special needs children. Whether it’s a tool for music therapy for a child with autism or a special needs piano or xylophone classroom music program, Color Me Mozart™ provides an easy to implement solution for music needs. Autism and music has proven to be a powerful way for a child to express themselves and communicate with the world around them. Music has also been shown to provide a relaxing and calming experience for children with other special needs, including ADHD, Down syndrome and behavioral/emotional disorders. We know that it’s not always easy to introduce music into a child’s IEP or in a busy home. That is why we sought to make an easy to use program that parents and teachers can implement without needing prior musical knowledge using any instrument including pianos, keyboards or xylophones. 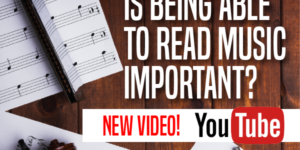 Bonus: You will even learn music too with your child! What are people saying about Color Me Mozart? Kickstarter campaign is fully funded! Check back soon for updates!